Feel free to share my posts, but please give me credit for the content. The content is based on my life experiences and told from my perspective, unless otherwise explicitly stated. It is a work of non-fiction with the occasional embellishment. Scripture verses are taken from the New International Version of the Bible, unless otherwise noted. Scripture taken from the Holy Bible, New International Version. Copyright 1973, 1978, 1984 by International Bible Society. Used by permission of Zondervan. All rights reserved. All photos are mine, taken by an amateur with a point and shoot camera and a love of God’s creation, unless noted below. 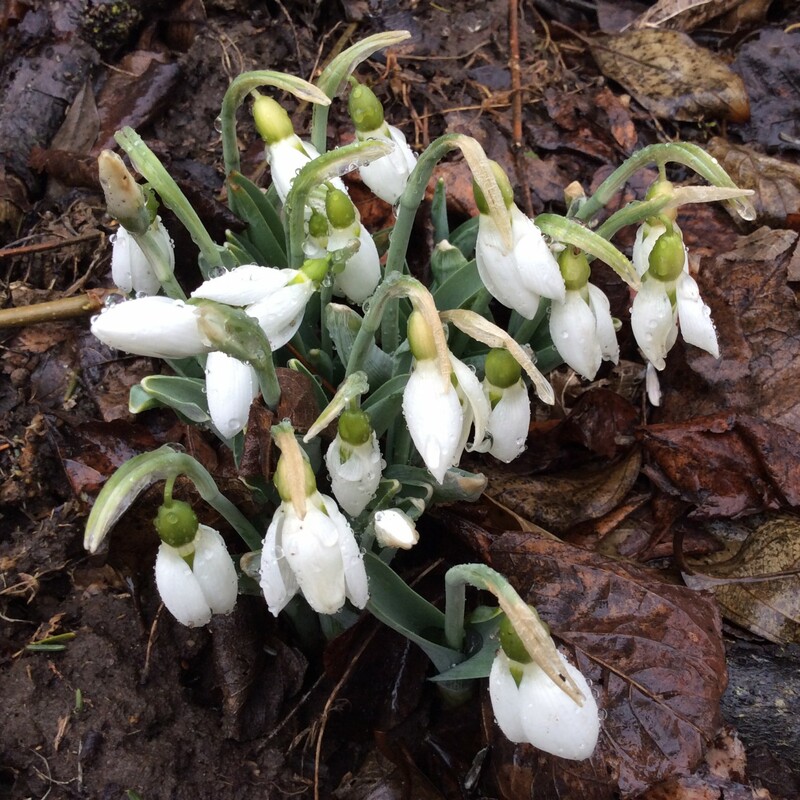 I want to give credit for the beautiful picture of snowdrops on the Home Page to my friend Carol.